While Sony had a fair number of surprises for its fans at the PlayStation Experience this past weekend, including the reveal of The Last of Us: Part 2 and Windjammers making its way digitally to PSN, the one game that was perhaps the biggest surprise was Knack 2. While the original has its appeal and drawbacks, it sounds like Japan Studio has heard much of the criticism leveled at the game and put that to work to make the sequel better. Details about the game are pretty sparse right now. A few folks from other gaming sites, like Michael McWhertor of Polygon, did get some hands-on time with an early build of the title and initial impressions are favorable. Some of the biggest improvements seem to be to Knack's move set (which has been greatly expanded), a kind of skill progression, better platforming, and more interaction between co-op players. Couch co-op is returning (as is drop-in/drop-out) for the campaign and there will be some different paths you can take in the levels for an easier or harder experience. 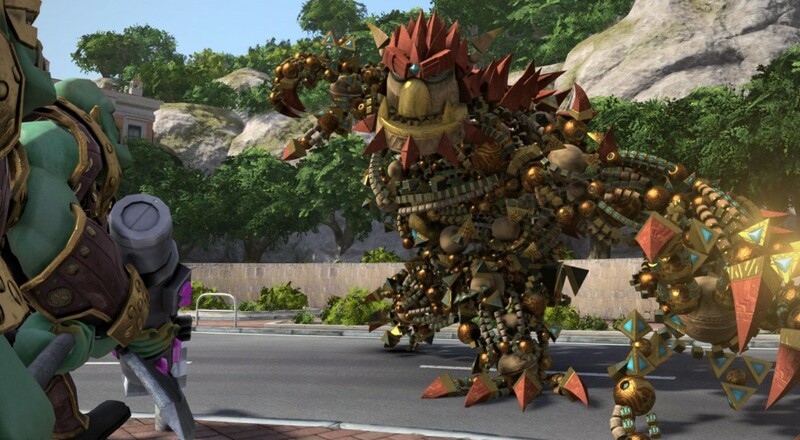 No release date has been given for Knack 2 at this time. Page created in 1.7300 seconds.